Do You Need Custom Kitchen Cabinets For Your Remodel? 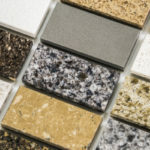 Kitchen Cabinets and Granite Countertops, Pompano Beach FL > Blog > Blog > Do You Need Custom Kitchen Cabinets For Your Remodel? 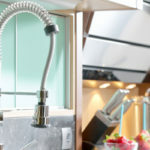 Millions of people plan to remodel their kitchen this year, and a large percentage of these remodelers are considering changing out the kitchen cabinets. When buying new kitchen cabinets you have a few options, stock kitchen cabinets, semi-custom cabinets, and custom cabinets. These three options have very different price tags. Stock Kitchen Cabinets are made to fit the standard sized cabinet box. They come in a wide variety of materials, colors, textures, and overall design granting you plenty of options that are pre-built and ready for delivery. It takes less time to order and receive stock kitchen cabinets because they are made prior to purchase. It also costs less money because they are produced in bulk. That doesn’t mean stock cabinets are ready for delivery the same exact day. The location you purchase your cabinets from will likely have to order them from the factory they are kept at, meaning there is still some wait time. 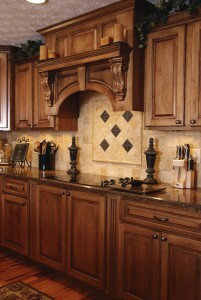 Semi-custom cabinets offer the same basic choices as stock but you do have options in order to personalize cabinetry. Every cabinet option comes with a list of features you can change and specify to better fit with your overall kitchen design and layout. Since size and style is less limited with semi-custom options, homeowners have more freedom to get creative with their cabinets, but only to a certain extent. If you are looking to create something a little different than the average kitchen this option might be right for you, although you are going to pay for the added flexibility. Semi-custom cabinets also take longer to ship out and receive. Custom Cabinets are the most high-end option for your kitchen, and as a result the most expensive. Custom cabinets are built based on your exact wants and needs, meaning you can have cabinets created of any size, height, width, or depth. In fact, you could make every kitchen cabinet a different size if you so pleased. Of course, there are some limitations but for the most part custom cabinets offer the most flexibility in terms of design and style. How Much More Do Custom Cabinets Really Cost? 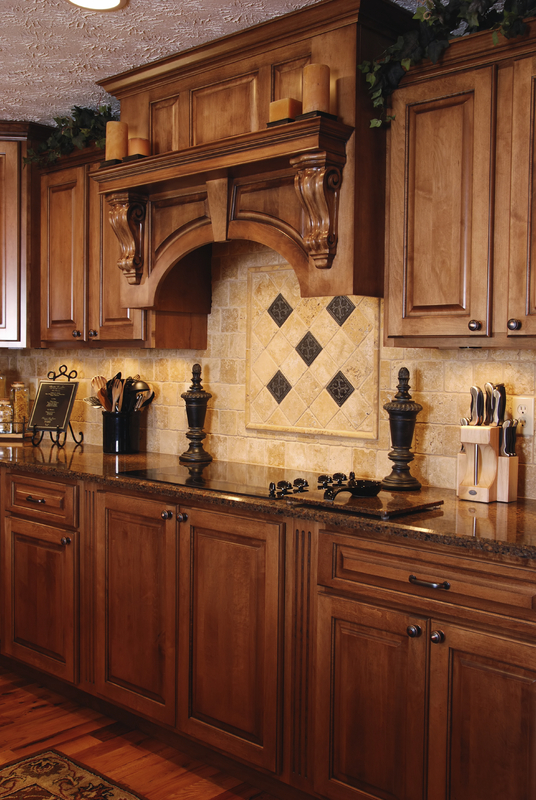 Cabinetry eats up the largest portion of most kitchen remodeling budgets. You can already expect to spend a pretty penny getting good-looking cabinets, but custom cabinets increase this dollar amount considerably. Still, semi-custom cabinets can often become more expensive than custom cabinetry, it all depends on how much research you do beforehand and where you source your product. Also, the actual price tag of your custom cabinets will vary considerably depending on the materials used, how many cabinets, what type of finish, and more. Think about it in terms of cars. If you have a custom vehicle built, you can add on many different options that will change the price considerably. As you can see the price variations are HUGE. For some kitchens it is worth it to spend more money and go with custom or semi-custom cabinets, but in other instances it is not worth the extra money. 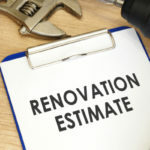 Learn more on what most expensive part of a kitchen remodel. Do You Need Custom Kitchen Cabinets? The extra costs associated with custom cabinetry can be exceptional. 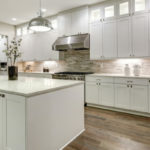 If your kitchen remodeling budget is not that big you don’t want to waste money having custom cabinets built if that means you have to skip out on other elements. Stock kitchen cabinets can look just as good as custom cabinets, albeit not as unique. You plan to live in your home for many years and want your cabinets to last as long as possible. Custom cabinets are made to last a really long time, holding up to all kinds of wear and tear. On the other hand, if you are planning to sell your home soon custom cabinets might not pay off. You want cabinets made of unique materials that are not commonly used for stock or semi-custom cabinets. Materials can be sourced from anywhere you request when having cabinets made from scratch. You are working with a strange or unconventional kitchen floor plan. If standard sized cabinets will not work well for your kitchen layout you may need custom cabinetry. You have an unlimited kitchen remodel budget and want nothing less than the best. Cabinets can be made to accommodate very tall and very short individuals who struggle to easily access standard sized cabinetry. If you have different sized family members, you can order cabinets to fit all of their needs. Unlimited selection. Stock cabinetry is made in premade batches, meaning you might find a cabinet combination you love but it may no longer be available or in stock. This limits the amount of overall options you have, as cabinets are premade with certain materials, finishes and hardware. Custom cabinetry gives you the option to pick every last detail without having to worry about it being unavailable or out of stock. Make use of odd, cramped spaces. Spaces that might otherwise go to waste can be filled with custom made cabinets, improving overall functionality. Durable and long lasting, you can count on well-made custom cabinetry for years to come.